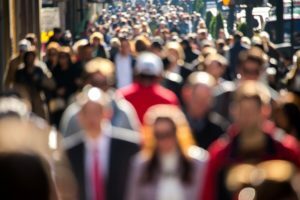 We each have 3 to 5 past life patterns that influence our life now. Read on below for more about The Scoundrel past life pattern. Haven’t taken the Past Life Pattern Quiz yet? 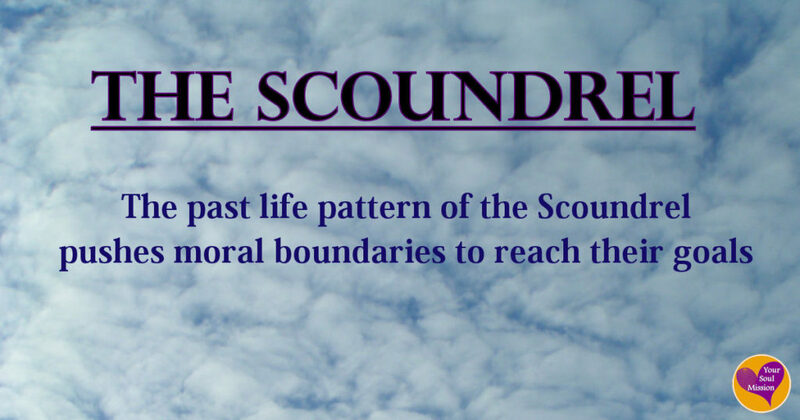 Click here to learn if The Scoundrel is one of the past life patterns influencing your life today. Lived past lives involved in illegal activities such as bootlegging, running gambling halls, selling black market goods, and other similar type businesses. Often walks on both sides of the law, and is drawn to careers in law enforcement, and/or criminal enterprise.